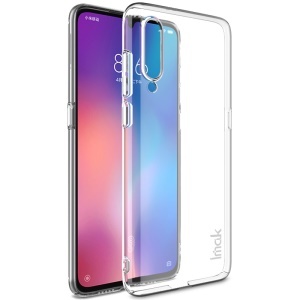 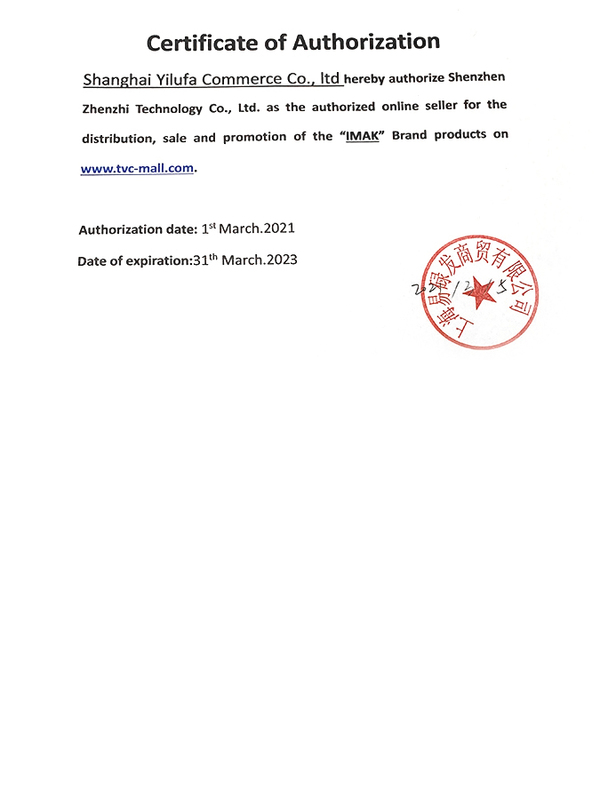 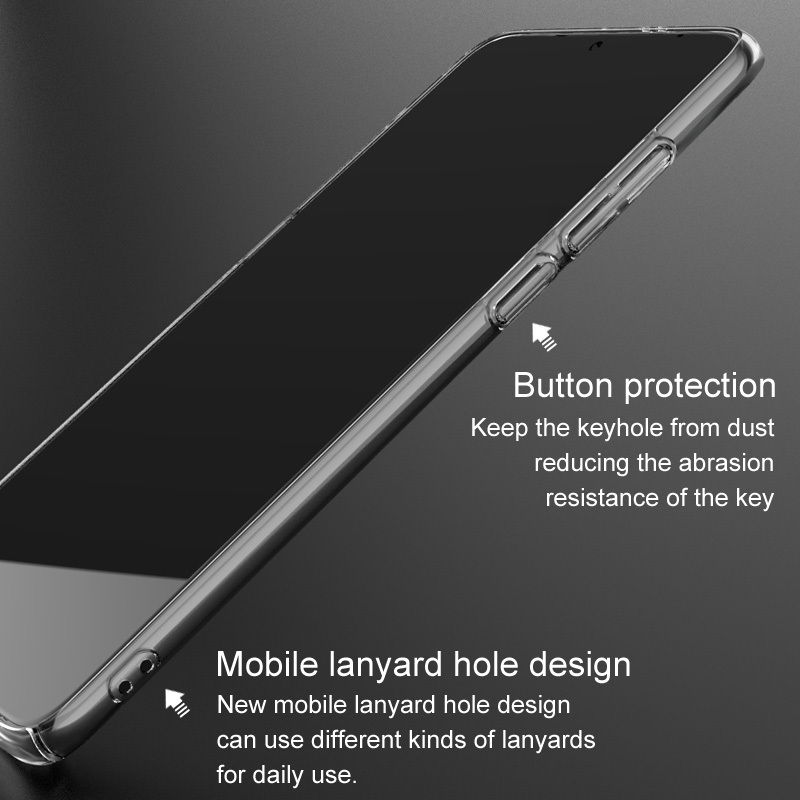 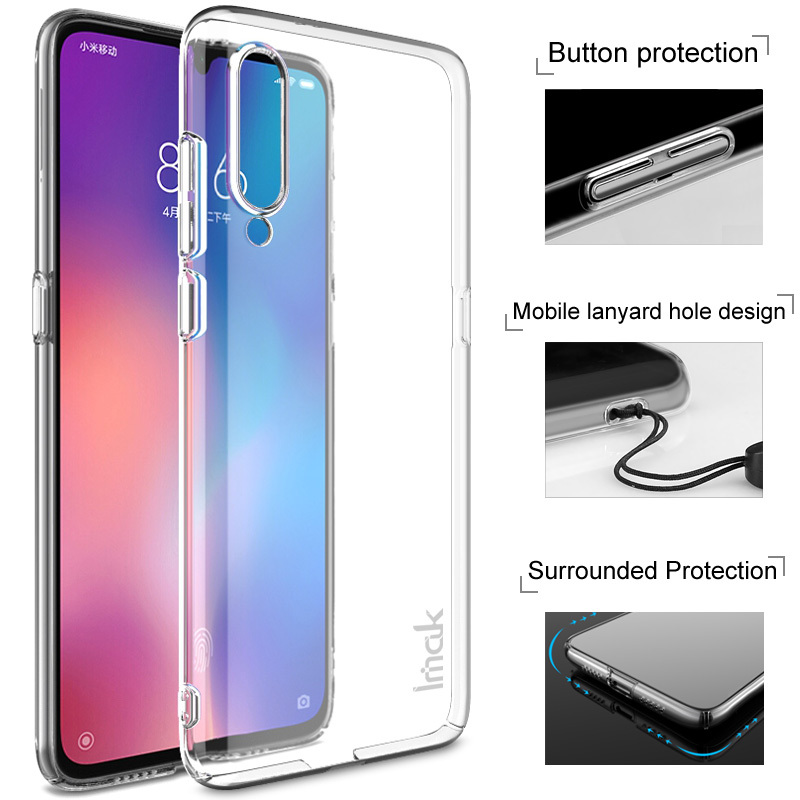 For just $ 3.16 , buy IMAK Crystal Case II Pro+ Scratch-resistant PC Case for Xiaomi Mi 9 from the wholesale webshop online. 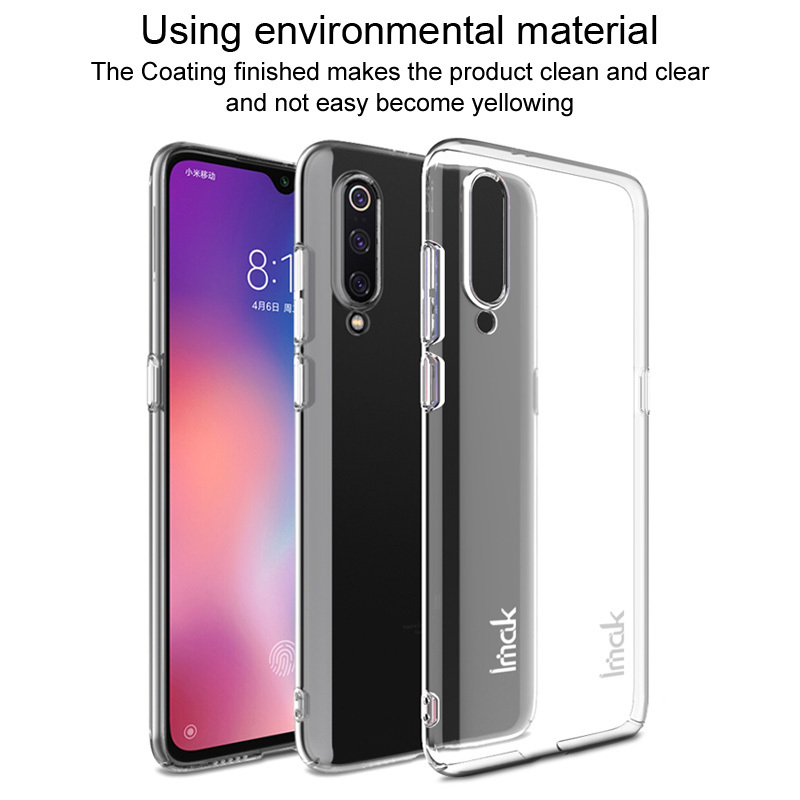 Good plastic material, slim but tough scratch resistant. 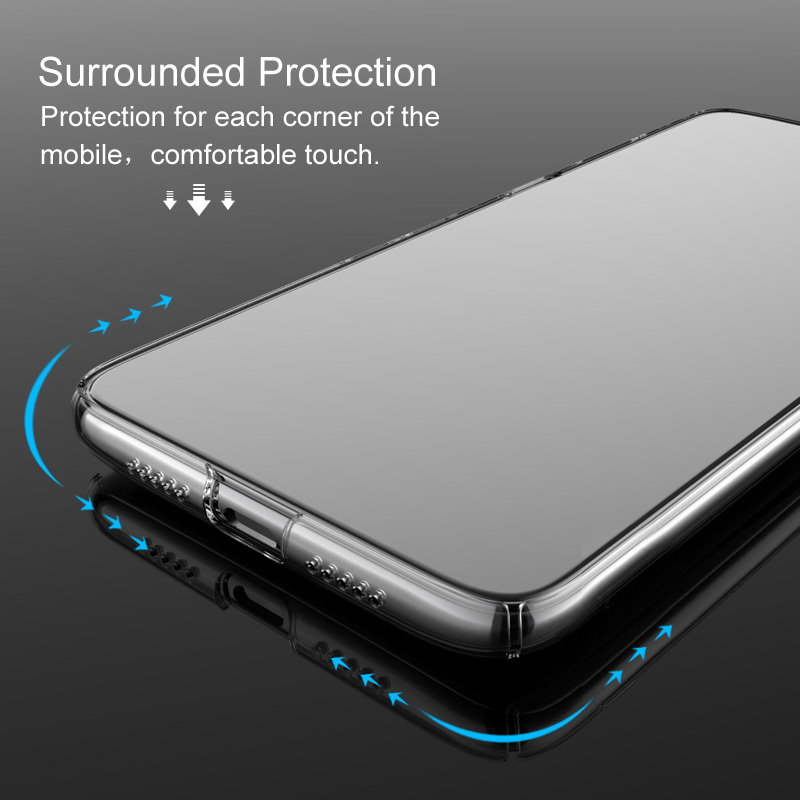 Surrounded protection and maintain the wonderful sight of clearness. 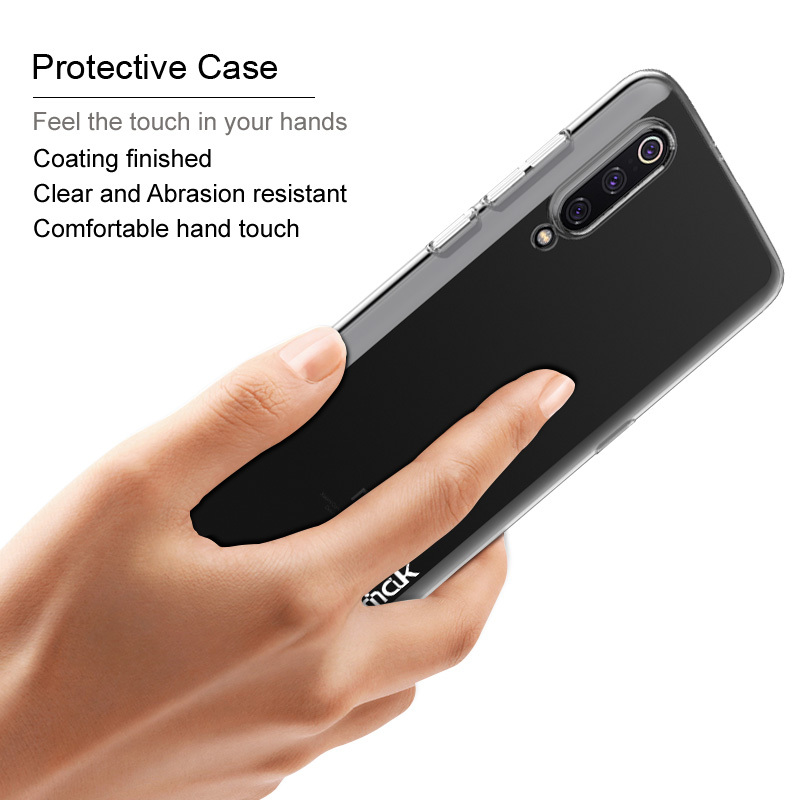 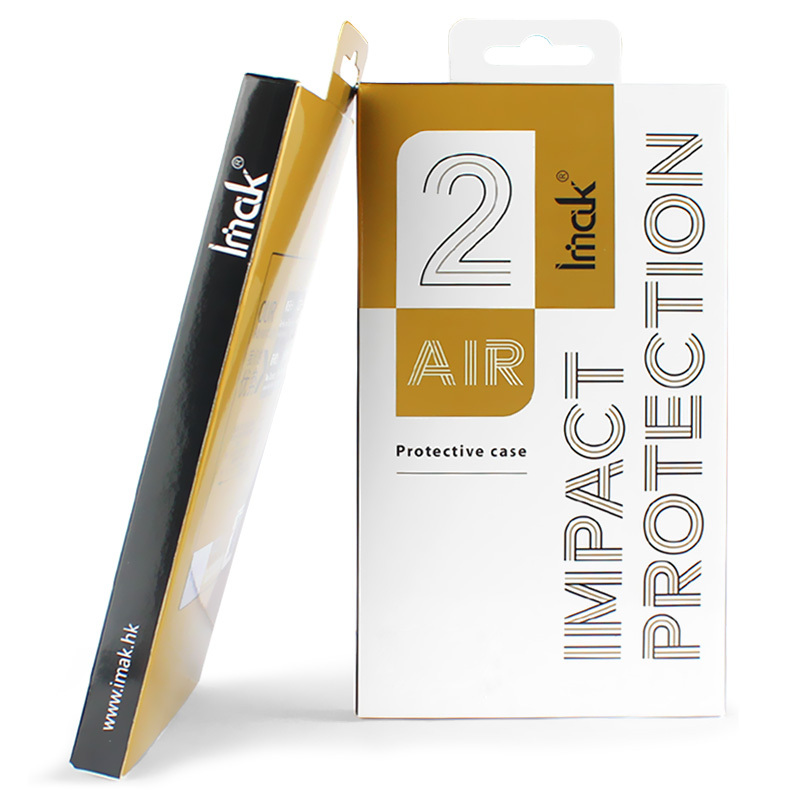 Coating finish, surrounded protection and comfortable hand feeling. 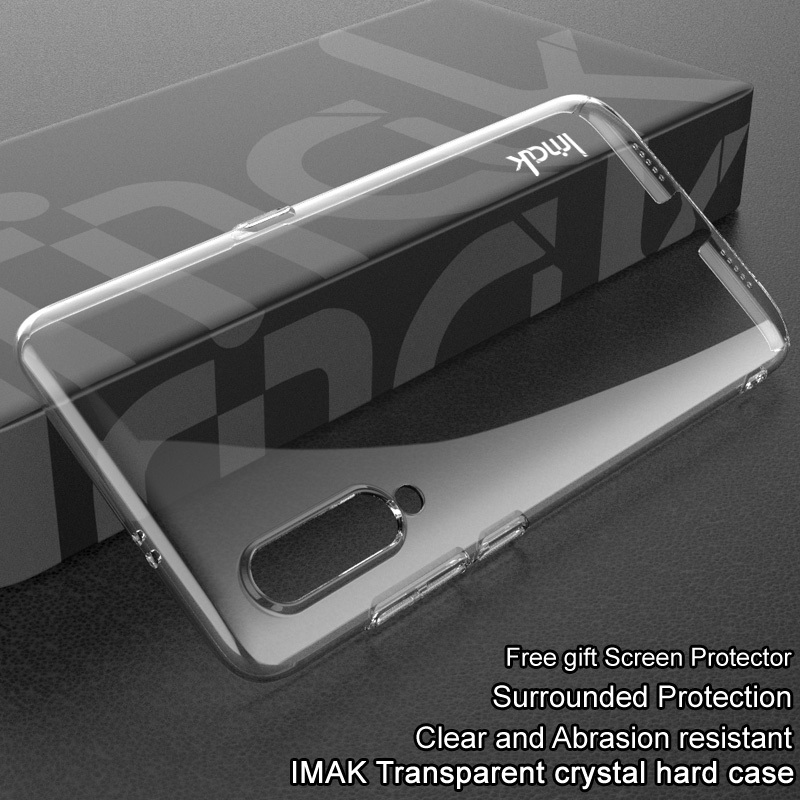 Crystal clear design makes the natural beauty of phone shine through. 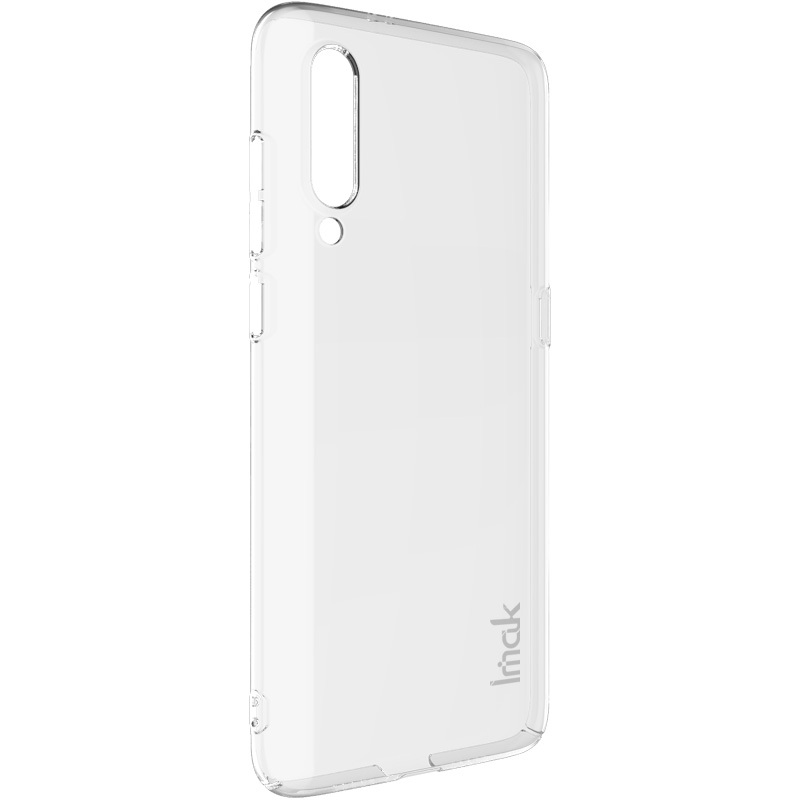 Formed by highly precise injection molding machine, perfectly fits.